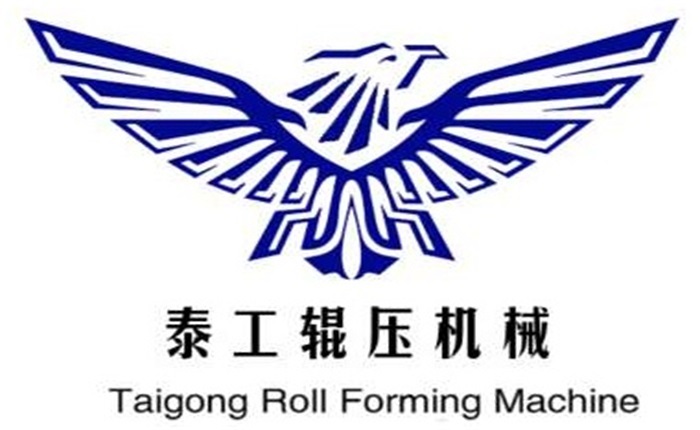 Product categories of Solar Tail Box Rack Roll Forming Machine, we are specialized manufacturers from China, Solar Tail Box Rack Roll Forming Machine, Solar Tail Box Rack Machine suppliers/factory, wholesale high-quality products of Solar Tail Box Post Forming Machine R & D and manufacturing, we have the perfect after-sales service and technical support. Look forward to your cooperation! Solar Tail Box post machine production line made up of decoil, leveling device, punching machine, main Roll Forming Machine, hydraulic cutting system, out put table. Strut channel machine working speed is about 8-15m/min, with non-stop cutting. The final production is used for holding the solar tail box. Whole production line weight: 22 T, forming rows about 22 steps, power 30-45KW. Very popular in the new energy industry. We do Strut channel machine more than 12 years, and our satisfied customers many countries all over the world.